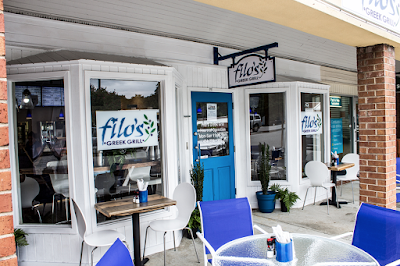 Filo's Greek Grill in Buckhead's Chastain Square has been sold. The Greek eatery will reportedly be replaced by a new poke joint. The Greek eatery opened this past August and has reportedly been profitable during its one year in business. The restaurant was reportedly sold due to "documented medical reasons" of owner Harry Panagopoulos and not because of poor performance. Husband and wife Alex and Linda Lam plan to reopen the restaurant as a poke eatery, according to The Shumacher Group's Steve Josovitz, who brokered the sale. The 1,200 square foot space will likely be renovated to serve the new cuisine in the coming weeks. 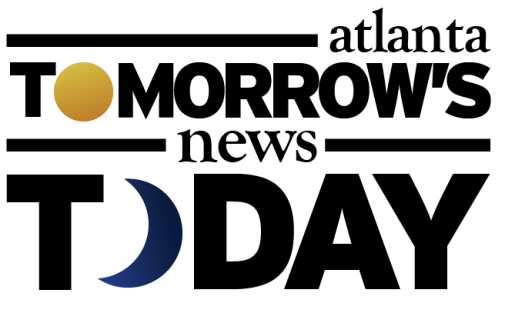 Attempts to reach Lam to confirm a new name and an expected opening timetable have been unsuccessful. Sources say the Lams currently own Zero C Frozen Yogurt at Mall Corners in Duluth near Gwinnett Place Mall. Poke, which is essentially deconstructed sushi in a bowl, has become the next froyo in many ways, with shops offering the cuisine popping up all over metro Atlanta. The as yet un-named poke shop at Chastain Square will be among the first to offer poke in Buckhead, but one has to wonder how many poke joints metro Atlanta can support. Thus far, Filo's continues to operate as a Greek eatery with no word on when the Lams plan to execute their conversion. 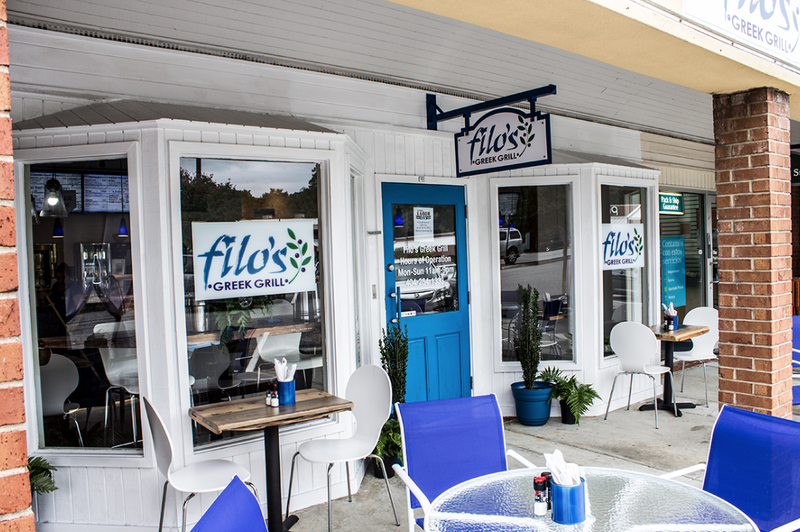 Are you a fan of Filo's Greek Grill? Do you think poke is the next sushi or the next froyo? Of the poke places that have opened in metro Atlanta, which is your favorite? Regarding Poke, I noticed that Tin Drum is now offering Poke bowls "for a limited time." I haven't tried them there because I don't like their normal menu items. So what could be better than a ton of new Poke joints opening up? Existing places adding it as a menu item. How long before the "McPoke Bowl" debuts?